ST. GEORGE – Judge Karlin Myers ordered Dixie State University to turn over to the defense all emails and other documents relating to Varlo Davenport at a motions hearing Friday in Washington County Justice Court. Aaron Prisbrey, Davenport’s attorney, has been asking for the information since August 2015 and on Feb. 19, Judge Ronald Read ordered that any relevant information be turned over to Prisbrey. When documents were finally turned over there were only five pages, rather than the boxes of evidence he was expecting, Prisbrey said in an earlier interview. 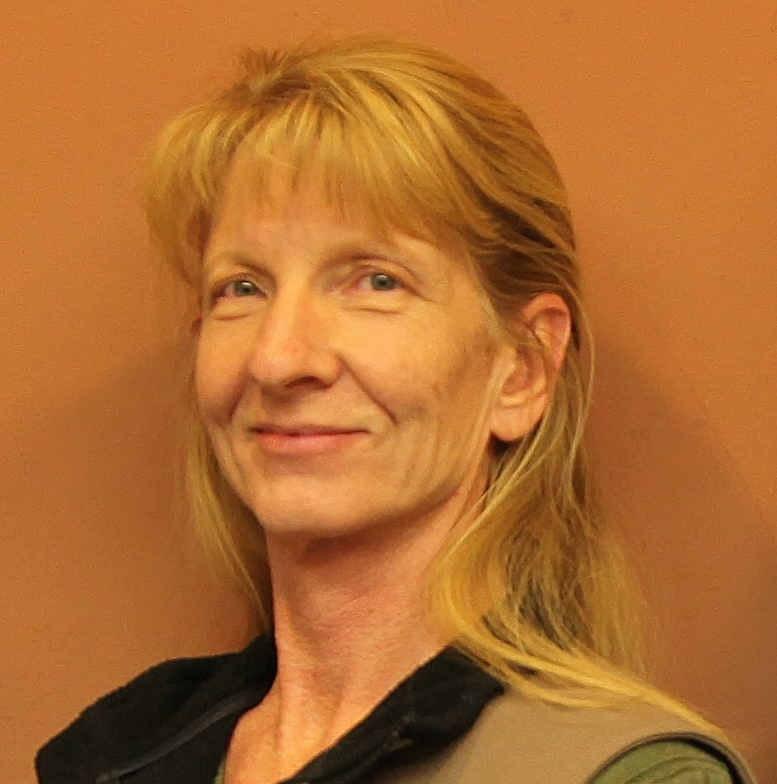 Davenport, a 15-year tenured theater professor, was fired from Dixie State after a student alleged he assaulted her during a classroom acting exercise. A faculty review board cleared Davenport and recommended he be reinstated. However, Davenport was charged with a single class B misdemeanor assault by St. George City. Judge Karlin Myers, who was recently assigned to the case, said that it’s been inferred that the alleged victim was pressured to “tell a story” in order to receive a better grade. “That’s what’s been inferred, I don’t know that it’s true, but that’s … something that’s in these emails which I would find relevant,” Myers said. “If there are emails out there that say, that have to do with that, those are emails that I believe the defense counsel should have so they can use that when they are examining the witness if I determine it’s admissible at that time,” Myers said. “But right now, it seems to me that if there’s emails having to do with deals being made with the alleged victim or other witnesses, that that would be relevant in a criminal case,” Myers said. 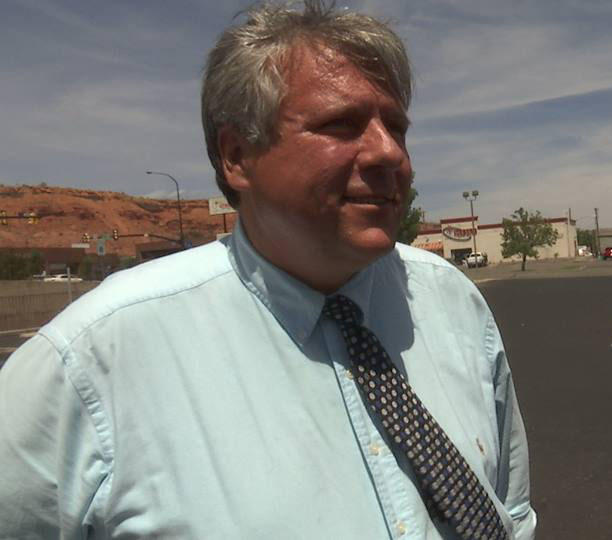 St. George City Attorney Robert Cosson argued repeatedly that his office has complied with all of the orders and insisted that all of the information requested has been turned over. 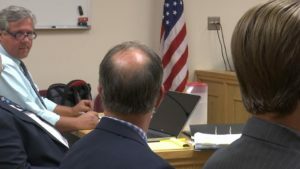 Doajo Hicks, Dixie State University’s new general counsel, was present at the hearing and also denied the existence of any additional emails. “I can’t give you what doesn’t exist,” Cosson said. However, Prisbrey argued that many more emails and documents exist and that he needs access to all of them to properly defend Davenport. In the end, the judge agreed with Prisbrey and ordered Dixie State University to search its servers and provide any emails from the date of the alleged incident forward with nothing redacted and no metadata removed. The university has until June 20 to turn the emails over to Myers, who will review them for privileged information and then turn them over to Prisbrey. Prisbrey requested that the university also provide any emails that have been deleted; and that the emails be provided in the original format to ensure they had not been tampered with. The case has been plagued by numerous delays including the recusal of Judge Don Read. A May 23 hearing was continued after the prosecuting attorney, Utah Assistant Attorney General Michael Carter, failed to show up in court. Carter was not present at Friday’s hearing. David Jones of the Utah State Attorney General’s Office told the judge he is replacing Carter for all appearances. 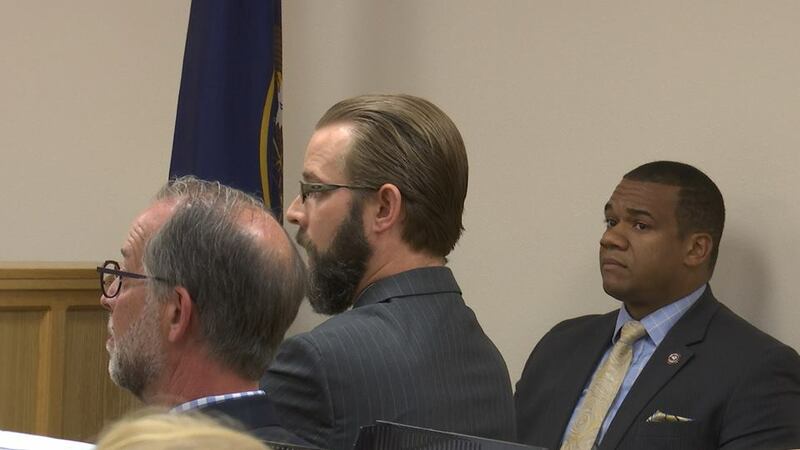 At the hearing, Myers also denied a motion filed by Prisbrey holding Dixie State University president Richard Williams in contempt for refusing to turn over documents related to Davenport’s defense. A pretrial hearing was reset from June 13 to June 30 at 8:30 a.m. for a pretrial, motion and jury management. A two-day jury trial is set for July 13 at 9 a.m.
Due to media coverage of the case, Myers requested that 45 jurors be summoned for potential jury duty rather than the usual 25 or 27 in order to avoid any potential delays during jury selection. In State of Utah v. Lew Ison, 135 P.3d 864, decided April 2006, the Supreme Court of Utah found that defense counsel was ineffective for not submitting factual findings from an administrative hearing in the defendant’s criminal case even though the State contends the findings were not admissible. The order states that the city can separate documents that would be considered privileged for the court to review in camera, or privately. Cosson, Hicks and Myers all declined to comment on the case. “I can’t comment on a case that I’m currently prosecuting,” Cosson said. “…denied the existence of any additional emails.” Maybe they’re kept on an unauthorized non-governmental server in someone’s bathroom, like Hillary Clinton.